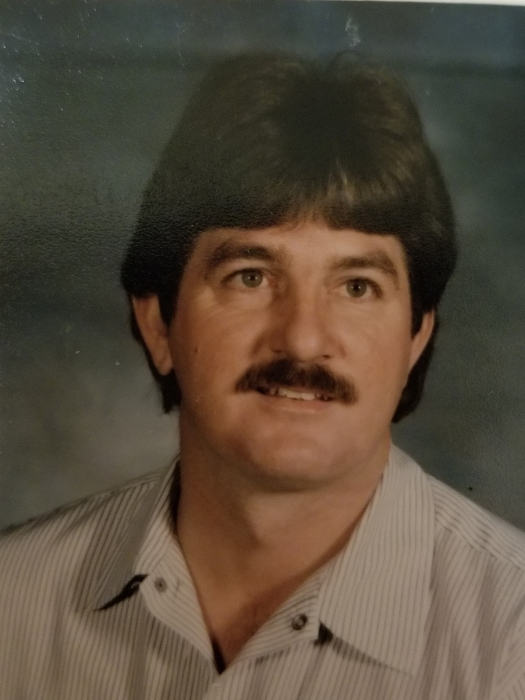 Brett Griffin, age 56, of Coleman, residing in Abilene, passed away surrounded by family at Hendrick Hospice Wednesday evening, August 22, 2018. Funeral service will be held 10:00 a.m. Saturday, September 1, in Community Baptist Church, 216 Lackland Street, Coleman, with Rev. Kelly Crenshaw officiating. Interment will follow in the Coleman Cemetery under the direction of Stevens Funeral Home, Coleman. 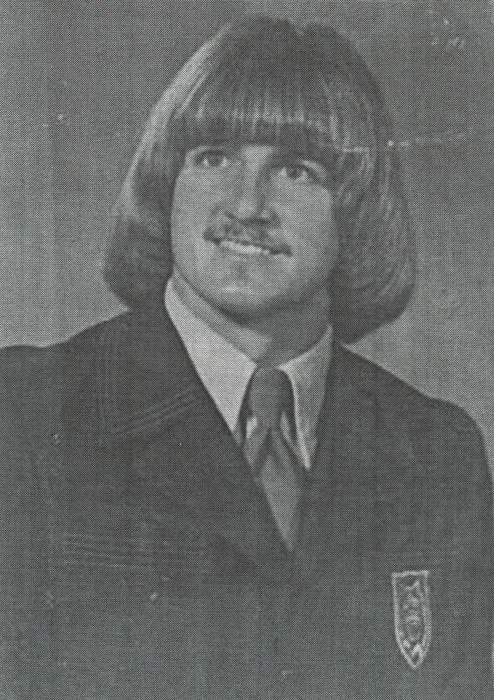 Brett was born in Coleman, Texas on November 18, 1961 to Bill and Mary Buford Griffin. He was married to Cheryl Tautenhahn on May 25, 1985 at Community Baptist Church and they later divorced in 2007. He was a Coleman High School football star and he had a passion for playing this sport. His dream was to become an NFL coach. Sadly, an unfortunate accident ruined those dreams. He soon started a family. He was a wonderful father, husband, brother and friend. He could talk to strangers and make friends with anyone. He loved to tell stories about the past. He had a great sense of humor that would make everyone laugh. He worked hard in the oilfield on and off for years, as well as working for Rule ISD for about 17 years, to provide for his family. He is preceded in death by his brother, Paul Griffin, and his mother, Mary Buford Griffin. He is survived by his ex-wife, Cheryl Tautenhahn; his children, Brittany Griffin Chaney and her husband Jordan Chaney, Samantha Griffin and Paul Griffin; granddaughter, Alana Griffin; his father, Billy Griffin; sisters, Dana Griffin Yancy and Tracy Griffin Ryan; brother, Billy Dean (Bullwhip) Griffin; nieces and nephews. Visitation will be held on Friday, August 31, from 3:00 p.m. until 5:00 p.m. at Stevens Funeral Home, 400 W. Pecan Street, Coleman, Texas 76834.